So much more than a private golf experience, the new Newport Beach Country Club captures Newport Beach club life like never before. 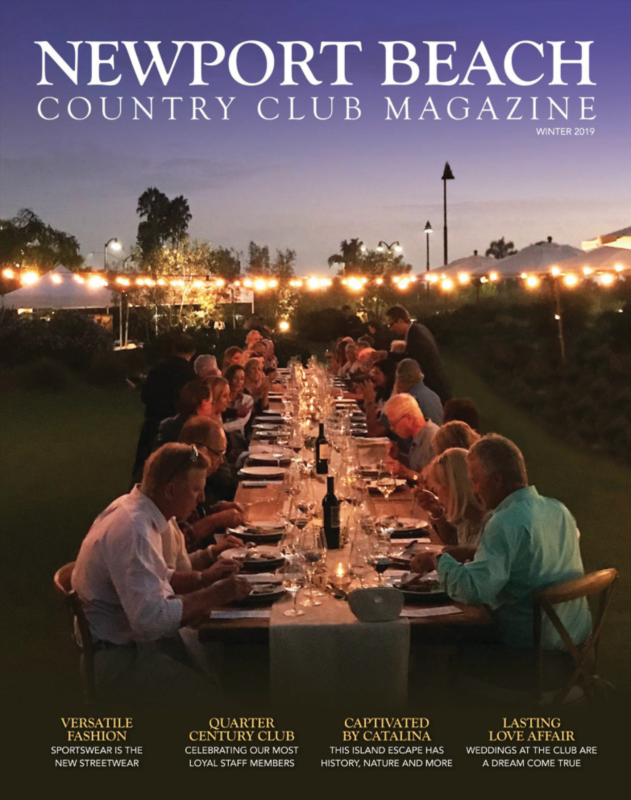 And Newport Beach Country Club Magazine is the only way to reach this exclusive, affluent audience. Offering stellar golf with an ocean view, the spectacular new 65,000 square-foot Craftsman-style Clubhouse is filled with resort-style amenities, full spa, workout facilities, and Olympic-size pool facilities. Members and guest are treated with world-class attentive services and modern beach flair at a spectacular location between Newport Center’s Fashion Island and Newport Bay. And a family tradition that’s generational.